At Udent, dentists can help you get the smile you deserve using a wide assortment of cosmetic and reconstructive dental treatments, such as dental implants, dental veneers and dental crowns, grinding teeth treatments (bruxism), instant orthodontics, dental bonding, and laser dental procedures. 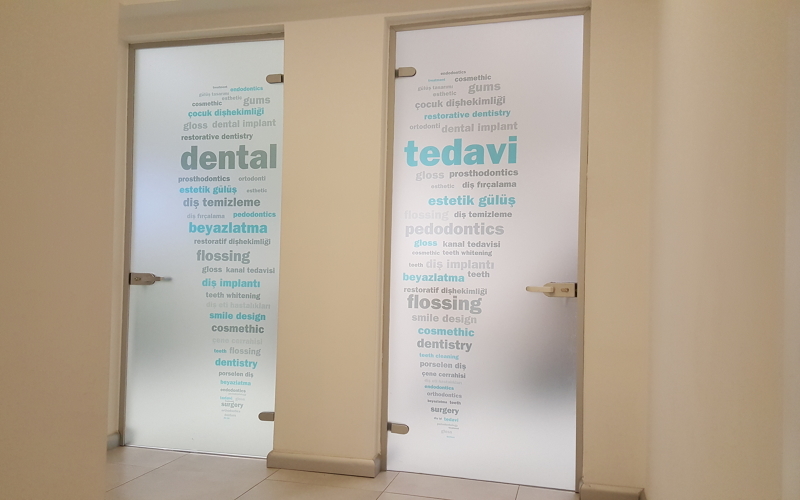 Traveling for dental care in Turkey will experience the finest of modern equipment and rigorous cross-infection controls. Dr. Tulin took the concept of a smile makeover to a whole new level. 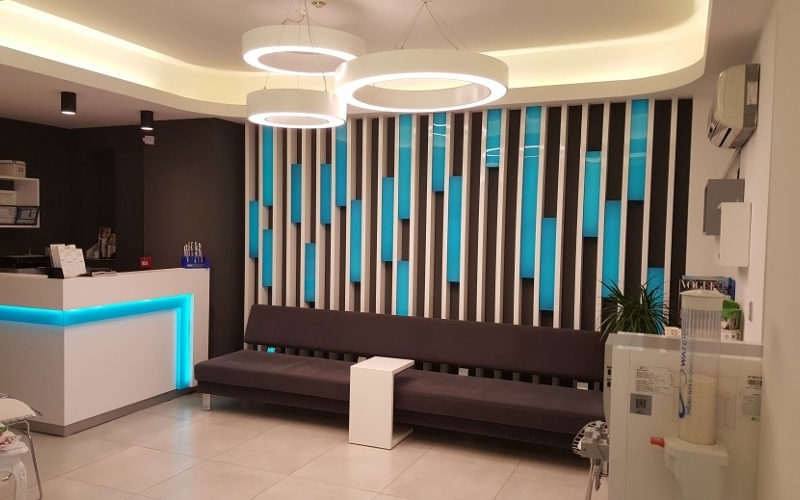 The clinic is one of the select dental clinics in Turkey to offer a revolutionary cosmetic dental procedure, known as lumineers. 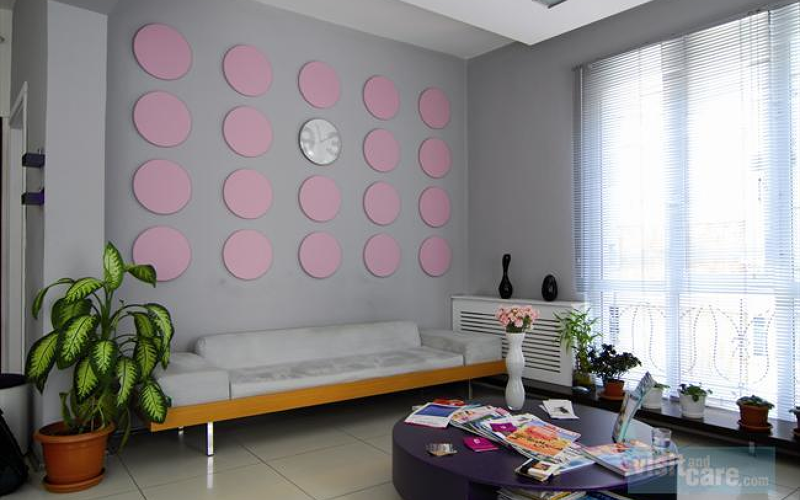 Udent was certified to provide patients with a “Hollywood Smile” in Istanbul in a quick, easy and pain-free procedure. Lumineers are an advanced dental treatment designed to enhance your smile through unconventional treatment methods custom-made for sensitive teeth and to offer permanent and lasting white results. Lumineers will turn up the star power on your smile in a quick and easy dental procedure..
Dr. Tulin is a highly educated dental professional. Her attention to detail and personal care puts her above the rest. Dr. Ulu works in partnership with her patients to achieve and maintain oral health, so you can enjoy the confidence of a beautiful smile. Born in Istanbul, in 1975. Graduated Istanbul University, Faculty of Dentistry in 1998. She began her doctorate program at the Operative Dentistry Department. Dr. Ulu Sever then began her research and development studies at Dentsply in Konstanz, Germany in 2003. In 2005, she earned the distinguished title of Dr. Med. Dent. with her thesis on the affect of dental bleaching materials on remineralisation capacity of dental enamel. She then moved on to establish the Udent Istanbul Dental Clinic, the same year. Dr. Ulu Sever still works as a dentist in her own clinic. 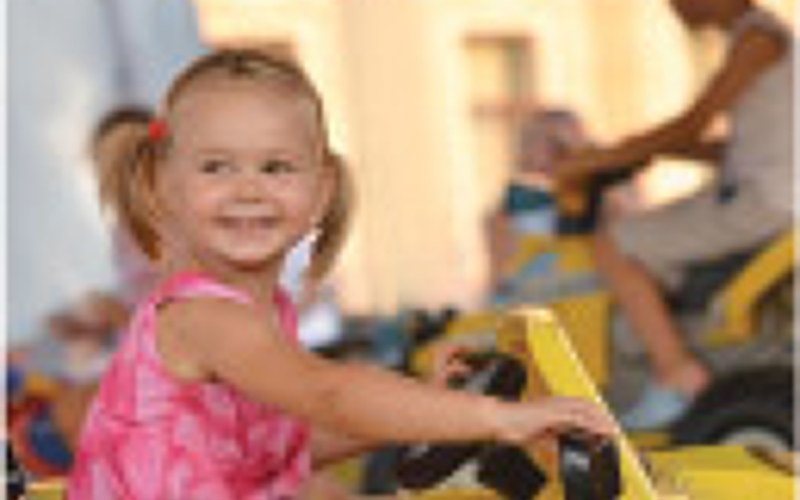 Dr. Engin has extensive experience working in various branches of dentistry. Dr. Utkan is well-regarded by his patients and peers for his thoroughness, gentle and caring approach. Born in Istanbul, in 1975. Graduated from Istanbul University, Faculty of Dentistry in 1998. Dt. 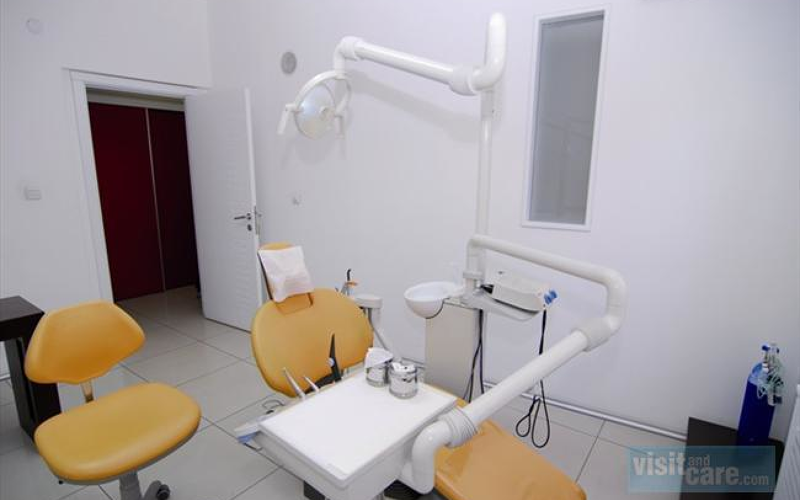 Utkan, worked as a dentist in all branches of general dentistry at various clinics. Dt. Utkan, who’s particularly interested in surgery, joined Udent Istanbul Dentistry Clinic in 2005. He currently works at the clinic as an independent dentist. Istanbul, an attraction point for many civilizations for centuries, nestles a unique historic and cultural heritage. The world famous Bosphorus, lying between not only two banks of the city, but two continents, hosts live examples of such a richness. The leading historic values that place Istanbul in a peerless position among world metropoles belong to Byzantine and Ottoman periods while the history of human settlement in the city dates back 300,000 years. Istanbul itself is more like a giant outdoor museum with its palaces, castles, city walls, and museums. 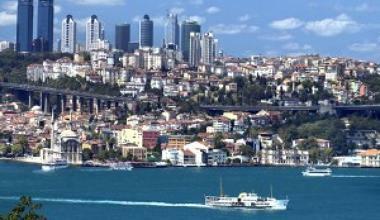 Still, current importance attached to Istanbul as a world city is not limited to its history. This modern city has always been called "the country’s window to the west." The health industry proves this modernism. The Historic Peninsula and banks of the Bosphorus are the two local destinations that should be visited during a typical daily tour in Istanbul. The city center is the best place to enjoy in your free time in Istanbul where you may feel the taste of both the east and the west embracing each other in a harmonious sense. For a posh night out on the town, make sure you visit Istanbul’s finest restaurant, Changa. Located in one of the city’s oldest structures near Taksim, Changa offers an opulent atmosphere spread over four floors. The menu features a mix of Asian and Turkish flavors cooked with locally-produced products. If you are craving a cheap bite in Istanbul, Taksim is packed with street food delicacies that will fill your hungry stomach without digging deep in your pocket. Take your pick from sumptuous simit, donner, kokorec, and boreck—some of them served on standing tables if you want a quick grab on the go. There are many luxurious locations and hotels around the city of Istanbul on both the Asian and European sides. Here is a list that you might find helpful: Top Hotels in Istanbul: Ciragan Palace Kempinski Istanbul, The Ritz-Carlton, Four Seasons Hotel Istanbul at the Bosphorus, Sumahan on the Water, W Hotel Istanbul. 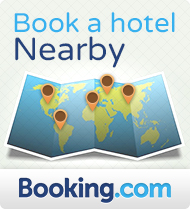 All lot these hotels are rated to be among the top 10 in the city for luxury, and amenities. Top Tourist Hotspots: Istanbul is a huge city with many smaller, unique towns divided up within the city. 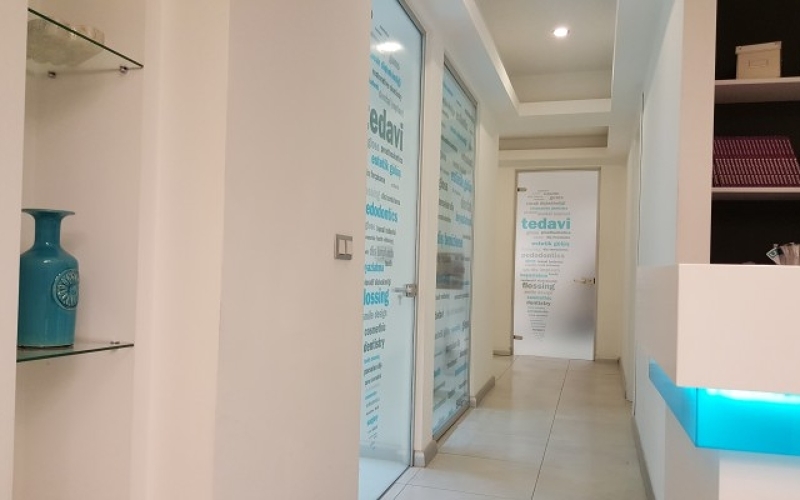 Many tourist choose locations like Nisantasi, Etiler, Bebek, Ortakoy, Sariyer, Taksim, Beykoz, and Kadikoy for shopping, site seeing and taking in the luxurious culture that Istanbul is proud to offer..